CHAPTER 15 Cost of Capital The discount rate used in capital budgeting is often the project's weighted average cost of capital. This chapter identifies the components to be used in a project's cost of capital, the method used to determine the cost of each component, and how the component costs are combined into a weighted average cost of capital. CHAPTER 16 Raising Capital Chapter 16 examines the process of raising capital.Two of the most interesting subjects covered deal with firms that are just getting started and raise funds in the venture capital market and firms that are contemplating "going public," for example, selling stock to the public for the first time. CHAPTER 17 Financial Leverage and Capital Structure Policy This chapter shows what happens when the firm's reliance on debt changes. It discusses taxes, bankruptcy costs, and capital structure decisions—those decisions concerning the extent to which a firm relies on debt. 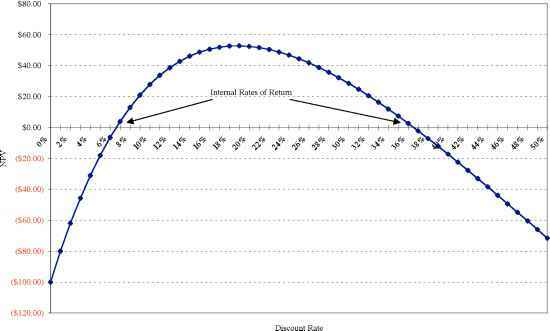 CHAPTER 18 Dividends and Dividend Policy To pay dividends or not to pay dividends? That is the question discussed in Chapter 18. This chapter identifies and discusses the important factors financial managers must consider in establishing a dividend policy.